One of the great parts of introducing the Experimental Daters to the blog, is that The Dating Experiments can involve other media – not just the written word. Earlier this week, I launched the 30 Dates YouTube channel with a vlog about the #WednesdayDatingClub, and the Experimental Dater ‘The Flash’ will be exploring the ‘Pictures’ Experiment in photo form. And so it is with great pleasure that I introduce The Mermaid to the blog. An internationally recognised illustrator and artist, The Mermaid will be contributing to the 30 Dates blog with what she describes as her ‘compulsive visions between fact and fiction‘. How would you describe the way you date? Haphazardly and without structure or planning, constantly in damage-control… I’ve been called “ice queen”, “runner” and told that I date like a man. Worst ever date? 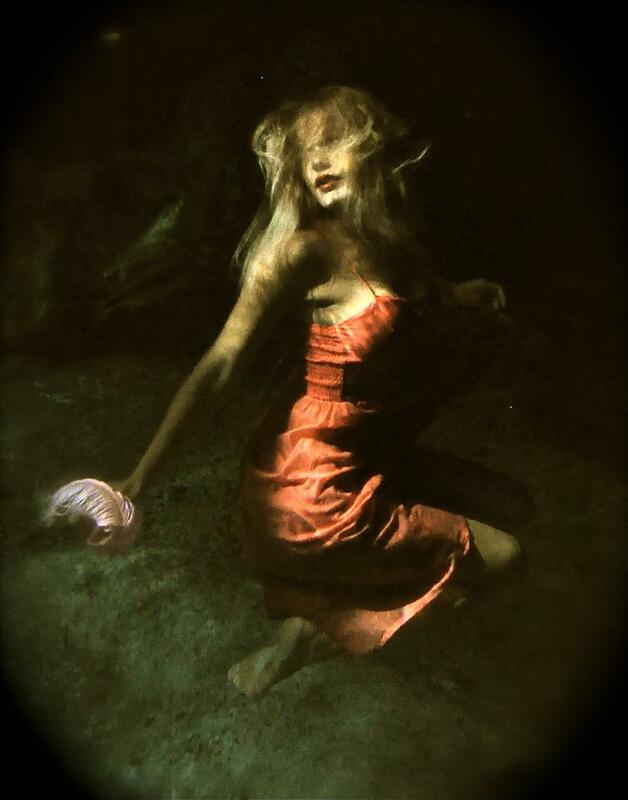 – He proposed to me by tying a ring onto the guideline out of an underwater cave. We were an hour away from an air source, or anywhere we could have a proper conversation. When he went to cut the ring off of the line, he also cut the line, and we spent the next half an hour thinking we would die because we couldn’t find the way out. I did not marry him. You can check out The Mermaid’s website here, or follow her on Facebook here.